I have always said, Freelancing is a serious business. I have seen people changing their lives with freelancing, not just in Pakistan but in USA as well. It sounds interesting that a country which outsources majority of freelance work to the world itself has over 53.7 million freelancers, that is 1/3 of the population consisting of 34% of US workers but that is how the ecosystem works. In a race of finding new work in freelance marketplaces, we the freelancers ignore the most important attribute of long term survival in the business. That super spicy ingredient for the freelance business growth is “client retention“. It is okay to work hard on finding new clients but it is even more important to retain the existing clients. I have been doing freelance work for almost a decade, the people who know me call me “Misbah-ul-haq” of freelancing, ofcourse they refer to my age and activeness in the field. I am still good enough to do 50 pushups. For many early years, I ignored the importance of client retention, the focus was always new clients. One learns with time and it took me a break in a business relationship with one of my clients to realize “I was wrong” and how important his business was for my growth. Since then my focus has been to satisfy my existing clients so I do not loose the business of any client again. The old clients, if handled properly could be a continuous burning fuel for your business to cruise forward. One needs to understand the importance of client retention not only from aspect of free floating money but also from “client referral” point of view. These existing clients if satisfied can refer more clients to you. There are days when one can not find new clients and it happens to best of lot, existing clients bail you out of that tough situation. It is important to concentrate on existing clients if you want to do business in a long run. My freelance business consists of 41% of existing clients and it is only because of them, I am able to survive in this highly saturated freelance competition. Before putting this article online, I consulted with 5 of my freelancer friends and asked about the one important thing which has helped in growing their work and answer was unanimous, “client retention“. 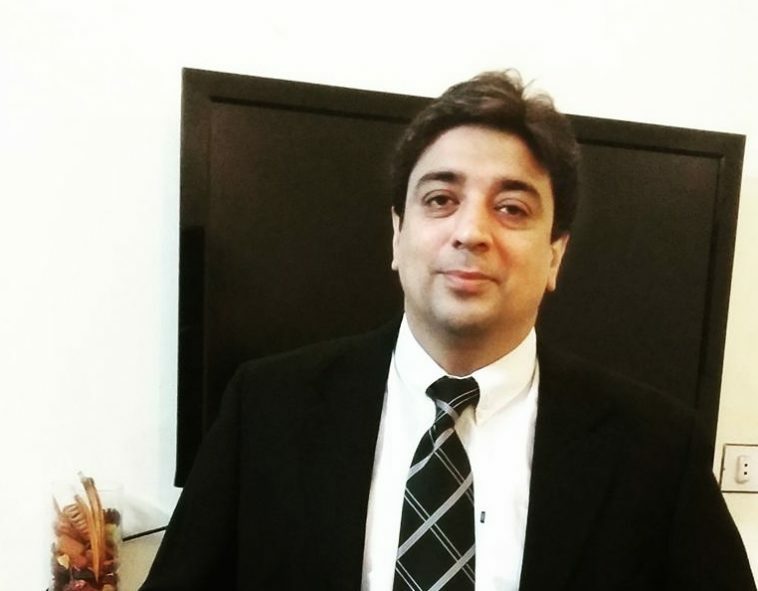 My name is Hisham Sarwar, I am a freelancer who ranks in top 10 in one of the world’s largest freelance marketplace called guru.com and as a reward of my services, I am given exclusive testimonial space on www.guru.com home page. I am also the co-founder of Being Guru.